Confession! September, is my favorite month of the year! I love the cooler weather but the not-so-over Summer days. The schedule that gets put back in place, yet the warm afternoons for outside walks and play. Don’t get me wrong I love October, but September is a month I just love to soak up. 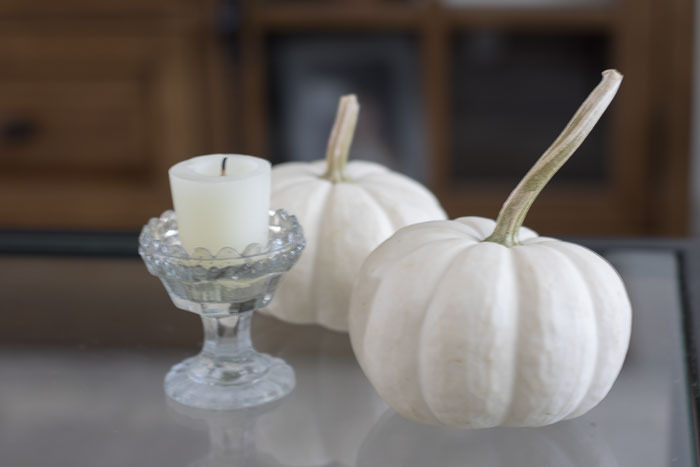 So, since our home has these Fall-ish touches to add warmth too, but I can keep my windows open and still feel the warmth of those last bits of Summer sun, it is like the greatest mix of all my favorite things. 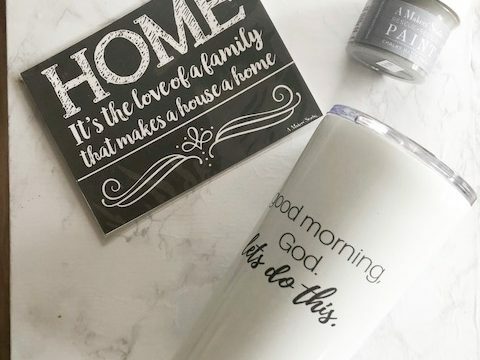 The kids are also back in school, so that gives me more routine then ever..and since my littlest started Kindergarten this year, I am all loving having these hours to myself to get work done and get the house in order before everyone gets home. Can you relate? Or are you ready for sweater weather? 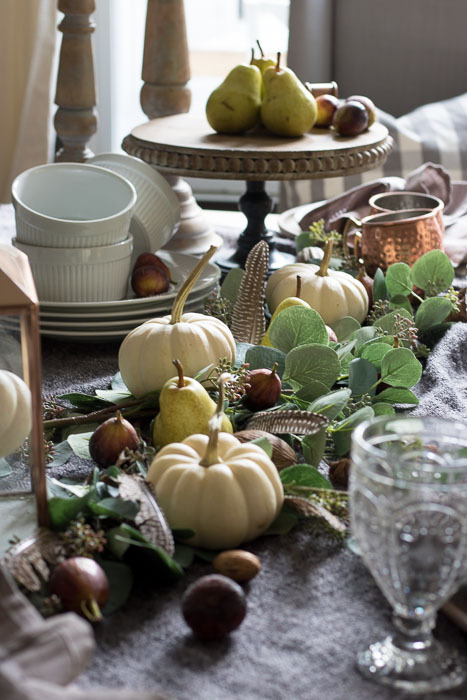 Either way Fall decor I am sure we can all agree on is the prettiest! 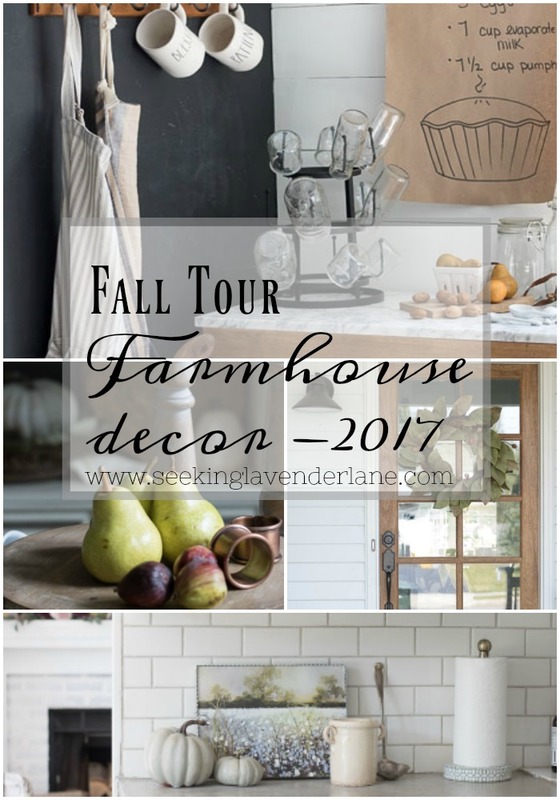 So, this tour I have lined up 33 bloggers to share our homes with all of you for the Fall season. 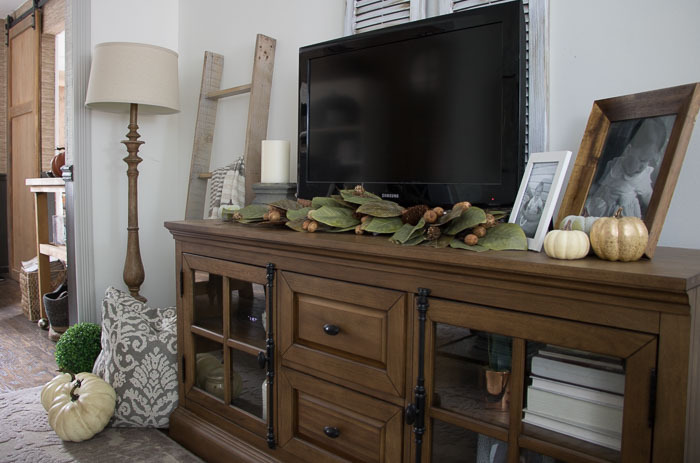 Be sure to stop by each Fall Tour and take a look how we all take Fall on differently in our homes. 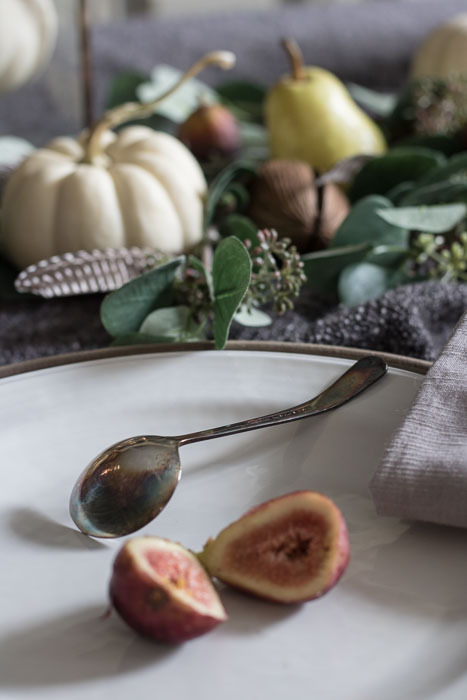 We even had the privilege of sharing this tour with Kirklands, who were so kind to sponsor this post for us where we all got to pick up a few things to add more Fall touches with their beautiful products. 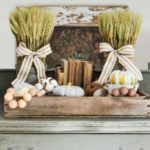 If you haven’t seen their Fall decor yet, you best run to your local Kirklands, or jump on their site where you can browse for hours at their farmhouse style fall decor. 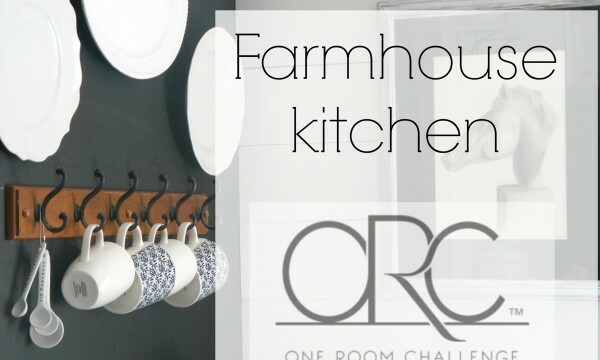 Before you head there though, be sure to enter our wonderful $1500 GIVEAWAY with them! Yep…$1500 you can get your Christmas shopping done with that! See giveaway at the bottom of the post. So, this may be your first stop, or maybe you’re stopping over from Jenna’s beautiful tour at Wife in progress. Either way grab a nice cup of coffee and be ready to browse all 7 tours today and stop by all the other tours each day this week. We’re excited to share with you! I am just adoring decorating for the season with my new door, and picked up this absolutely beautiful Magnolia Wreath from Kirklands. 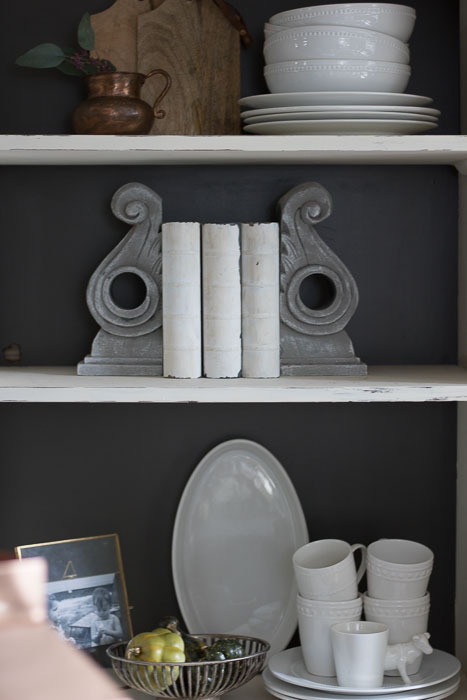 It just pairs so nicely with the wooden door…I may have squealed a bit after putting this up here! 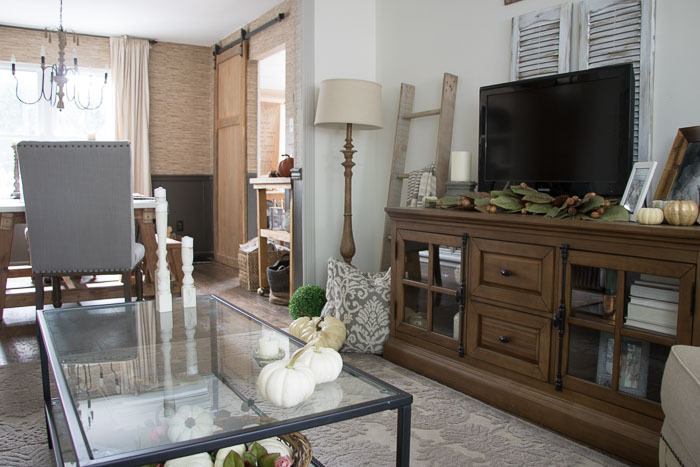 It definitely adds that Fall Tour Farmhouse look right from the exterior of our home. 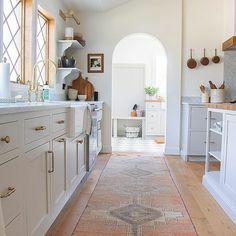 Next, my neutral Farmhouse Kitchen. 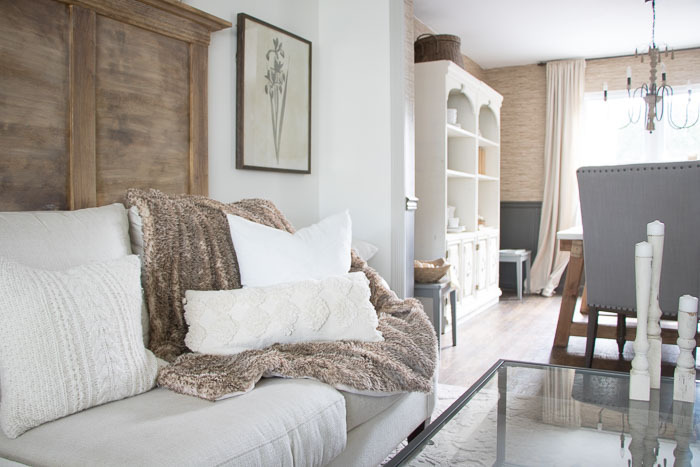 I love keeping with the neutrals even though this year, I did go a little outside the neutral box with some cranberry and dusty rose colors in my family room-see that tour here! This pretty little cotton field painting was also a great find at Kirklands. 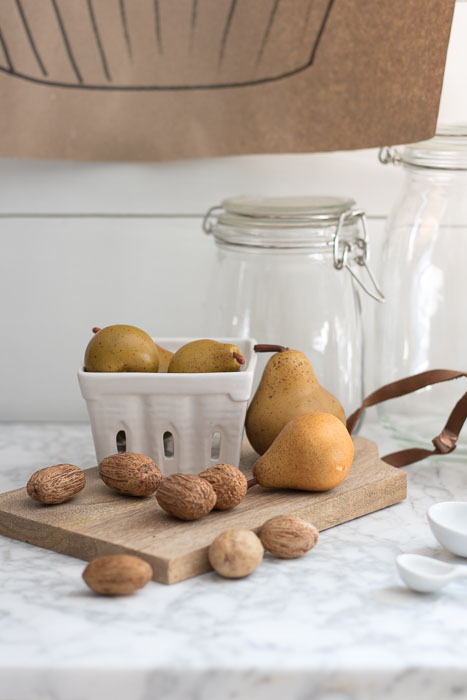 Are you new here and curious about our concrete counters? Read all about the Ardex Concrete Countertops. 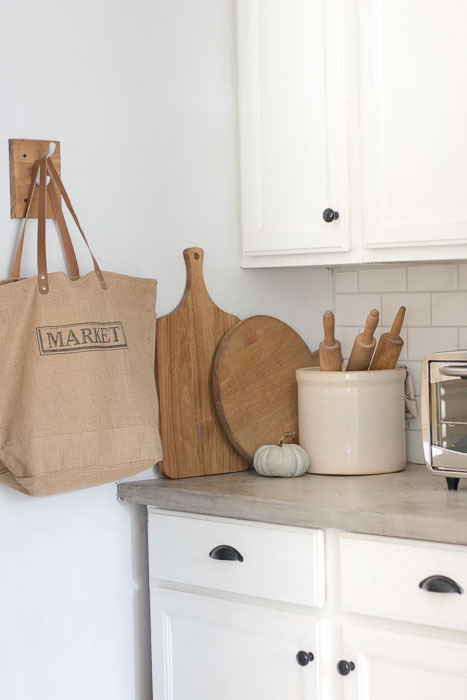 A simple corner with wood tones and my staple Market bag. 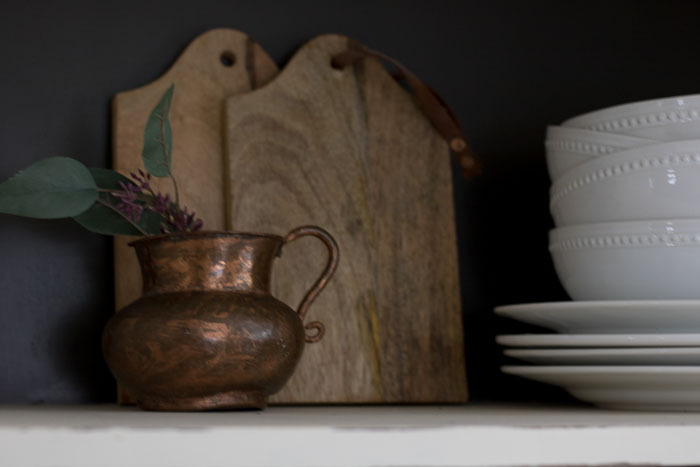 Copper is always a fav of mine for the Fall season. 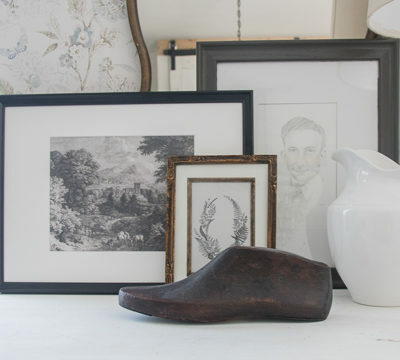 It brings warmth into the home but in a vintage way! 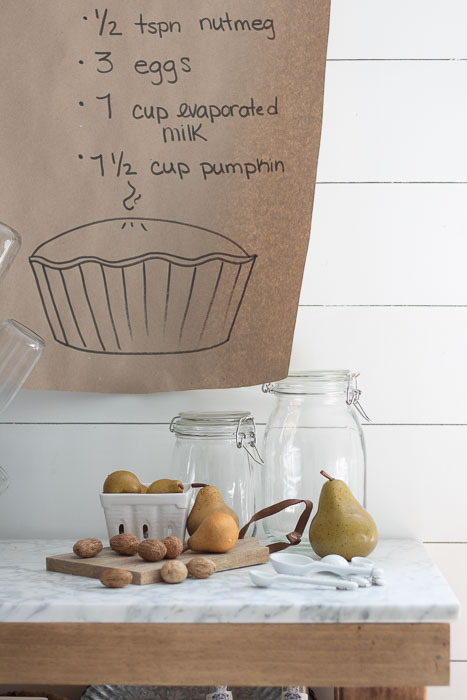 You can make your own Butcher Paper Holder with this tutorial though. 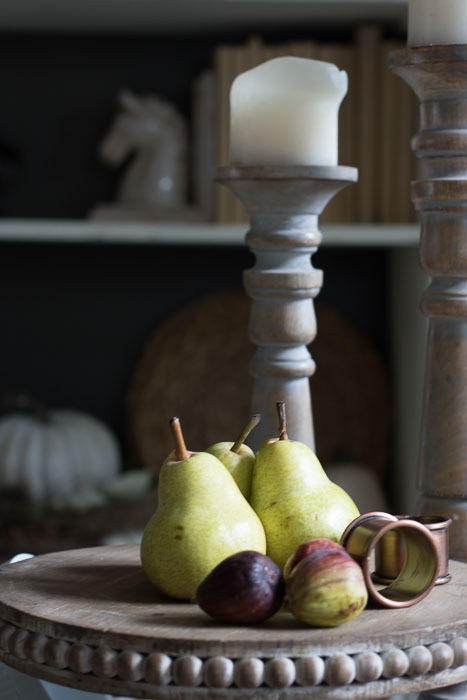 Onto our moody dining room table. I tried adding color in here, but ended up going for neutrals and coppers with a moody setting. For some reason the Fall season always makes me go for a more dramatic look. 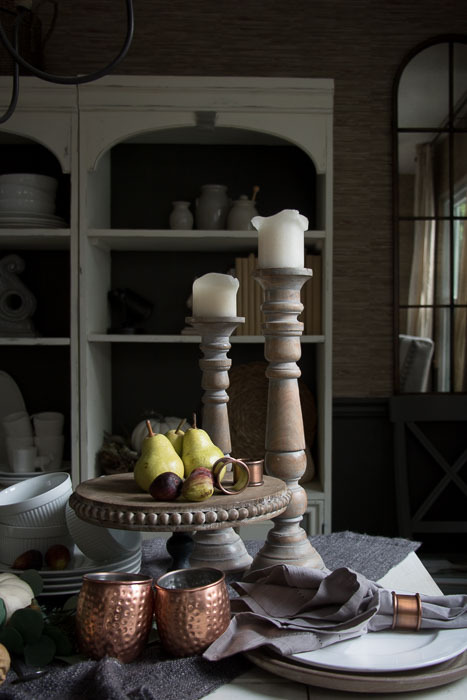 I like a moody palette and it works best with metallics and wood tones. 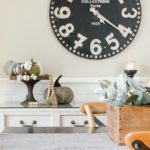 Our living room just got a makeover a few months ago and I am loving the new furniture layout and European Farmhouse Look. Add some cozy layers to the sofa, for a Fall look. 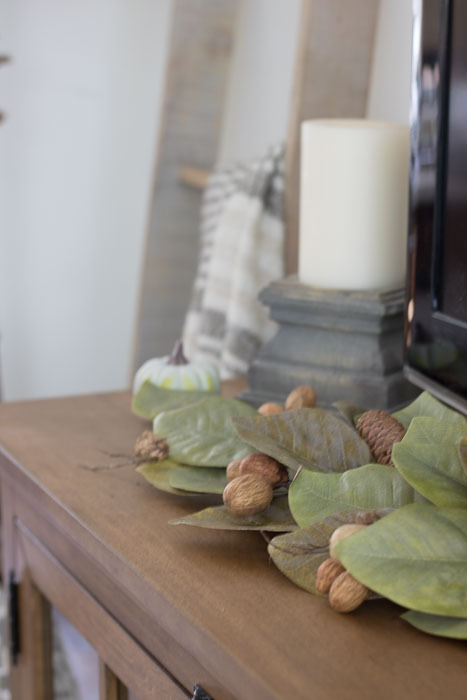 One of my other favorite finds at Kirklands was the magnolia picks that I created a garland with under our TV. 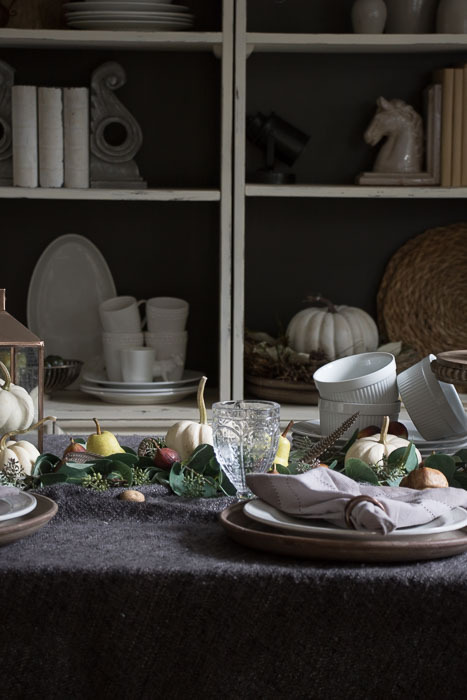 The perfect look for a Farmhouse Fall Tour. 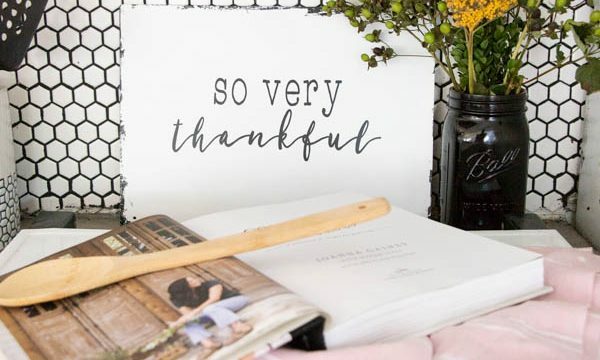 Thank you all so much for stopping by my “Farmhouse” Fall home tour. 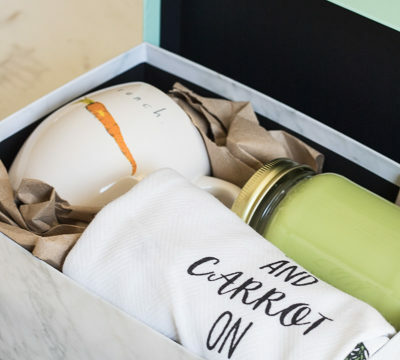 It was a pleasure working with Kirklands on this post, as well as the wonderful bloggers who tours you’re all going to catch next. Enter the giveaway (even if you have never won anything EVER) there is always a chance!!! I’m excited for you! Also, stop over at the next house on the tour The Fat Hydrangea, you’re going to love Sara’s home! this post contains affiliate links for your convenience. I make a small commission from each purchase, with no added amount to your product. Absolutely gorgeous, Deb!! 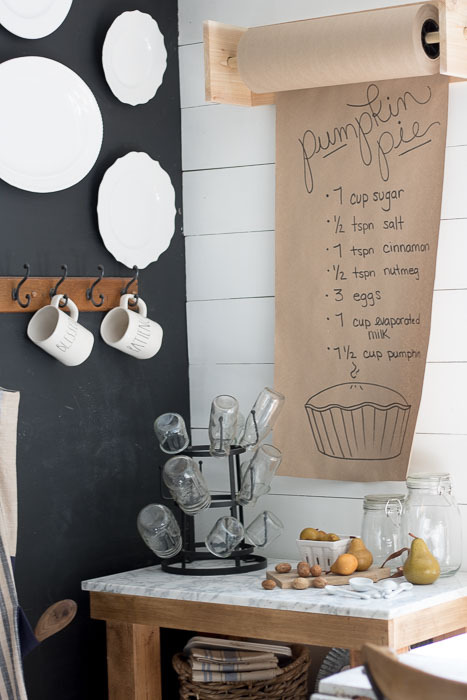 I love the “moody” look of your dining room and the butcher paper with the pumpkin pie recipe is perfect. Thanks so much for putting this week’s tour together. Thank you Jennifer, that means so much! Looking forward to all the tours all week! I love everything you chose at Kirklands! 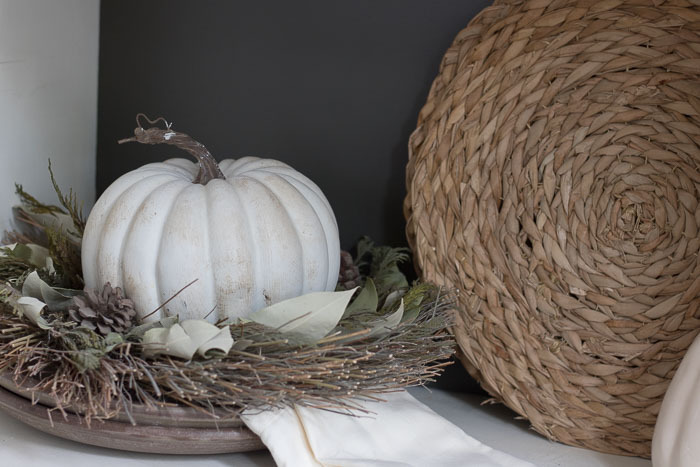 Your home is perfect to welcome fall! So happy to be touring with you today! 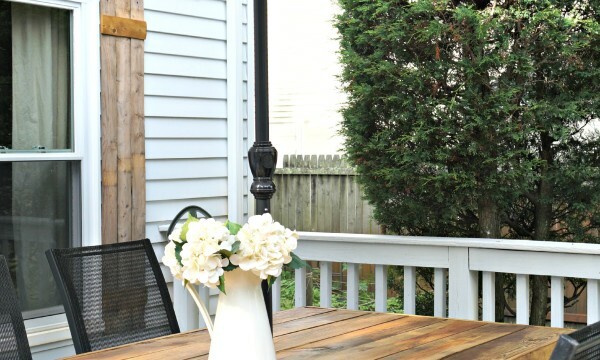 Your home looks amazing, Deb! Happy Fall! Deb, what great fall decorating. 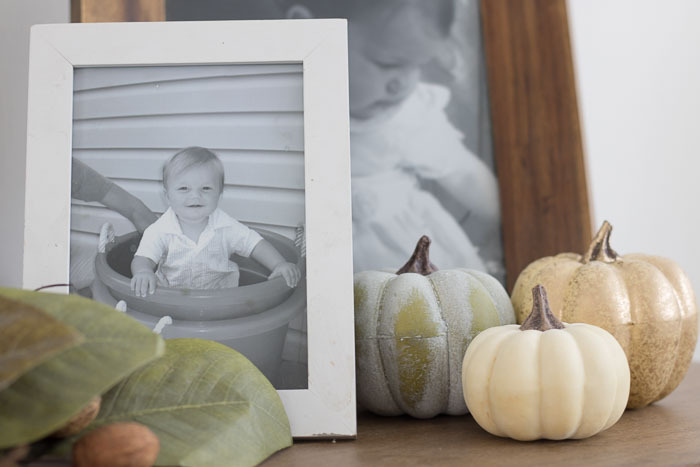 I love how you combined different elements ~ pumpkins, mugs, pictures ~ into a seamless design. 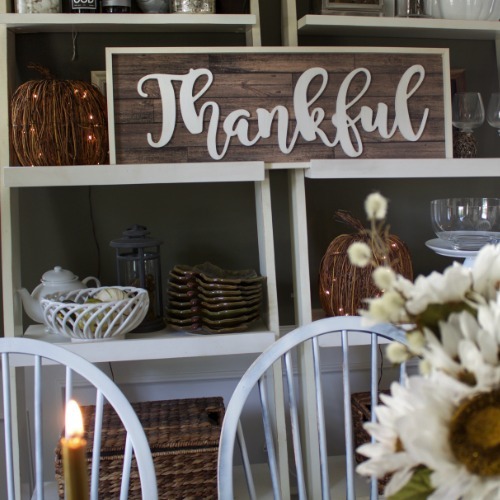 Thanks so much organizing the Fall Home Tour blog hop. I can’t wait to see everyone’s decorating. 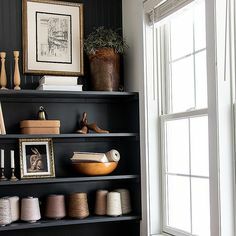 Deb, that gorgeous black wall gets me each and every time! 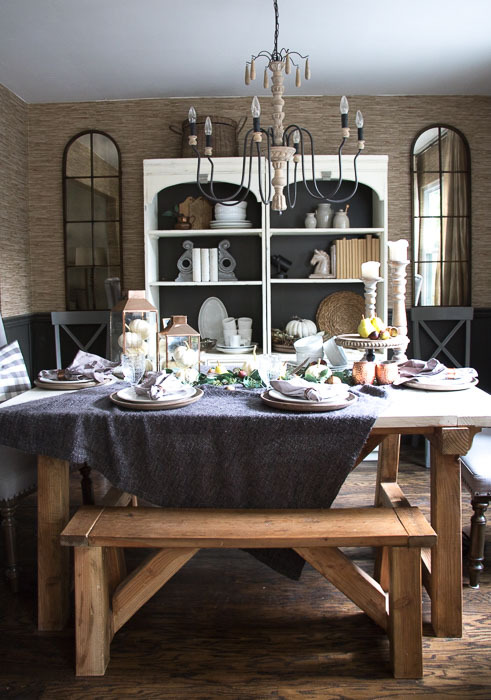 LOVE the moody look of your dining room and that bright and welcoming front porch! Everything looks SO cozy! Starla, I wish you all the best with your home. I say a little at a time, and buy only what you love. It will all come together. thank you so much for your sweet comment and stopping by! I love everything! So grateful to you for putting this tour together. Thank you! Thank you so much Ann! That is so sweet of you. It’s going to be a great week…looking forward to it all! Ardith, you are so sweet, thank you so much! I so appreciate you stopping by! Simply beautiful as always Deb! 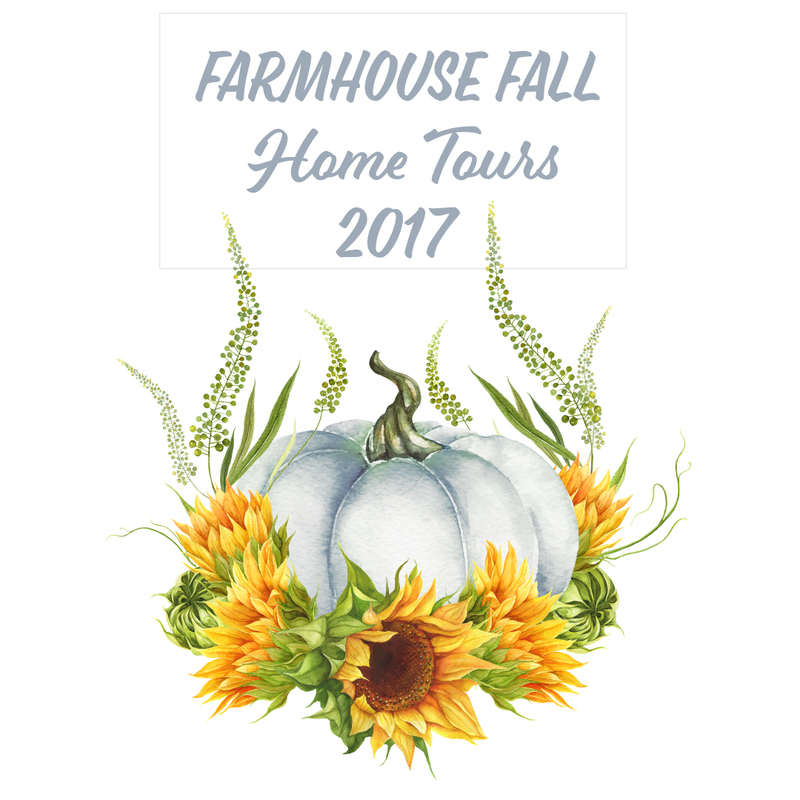 Thank you for organizing this amazing fall home tour! Pinning! The dining room is absolutely stunning!!! Simply beautiful! 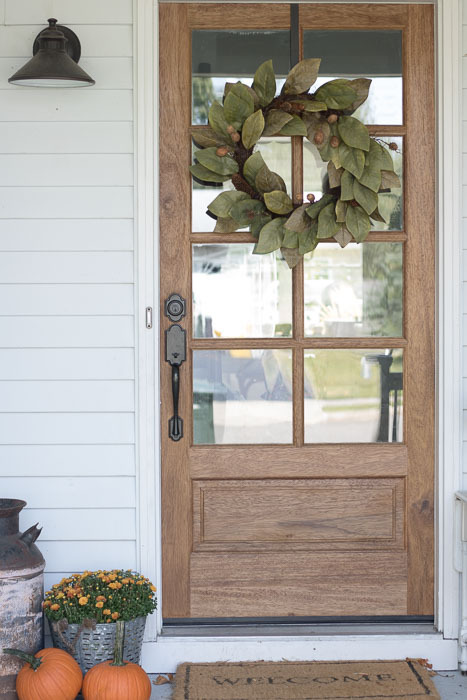 I’ve always loved your front door and that Magnolia wreath is the perfect addition for fall! Thanks Katie! It was certainly a great find! Deb, your home truly inspires me. I love all the fall touches you added to you already beautiful home! Thank you so much Jenn! That means so much! Oh my goodness you are too sweet sara! Thank you so much! Beautiful, Deb!! 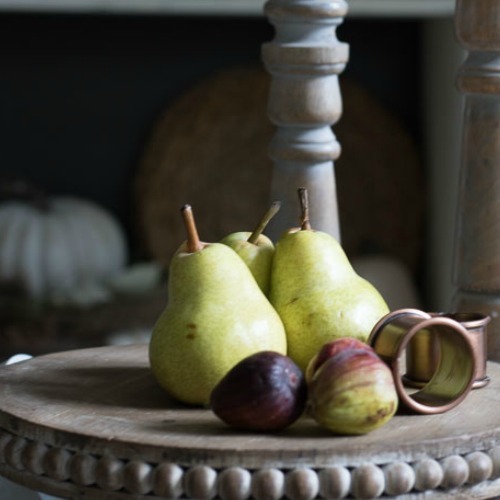 I love all your moody colors which are so perfect for fall! Thanks for hosting this tour! Your home is beautiful Deb! 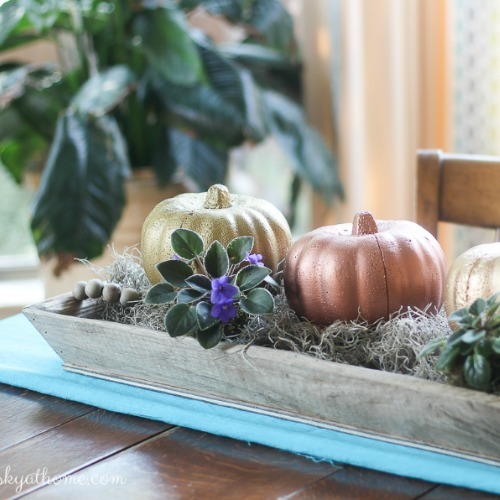 The fall decor is perfect and love your porch! Beautiful tour, Deb! And I love the items you found from Kirkland’s. Beautiful as always my friend! 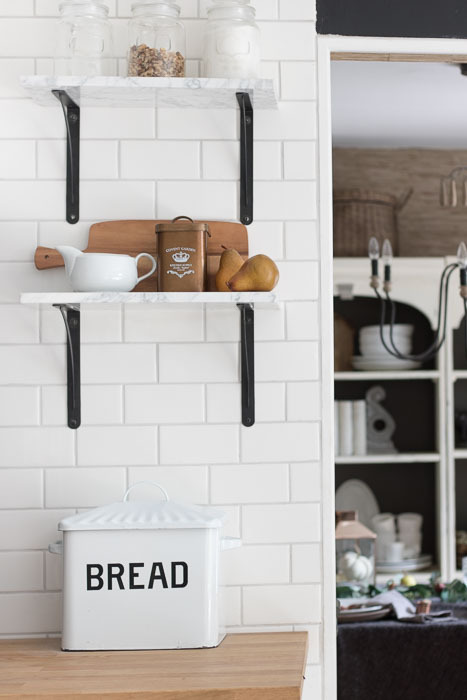 I just adore that little chalk board corner in your kitchen. I love seeing what you do with it each season! Your style is so spot on, Deb. Like, seriously ON POINT. 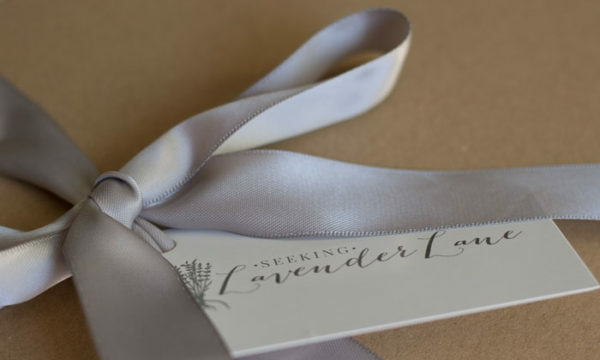 I love every detail and have scheduled every pic for pinning!! Thanks for putting together this AMAZING tour for us. Thank you so much Beth, that seriously just made my day! I am so glad you joined me on this tour, it has been a blast! 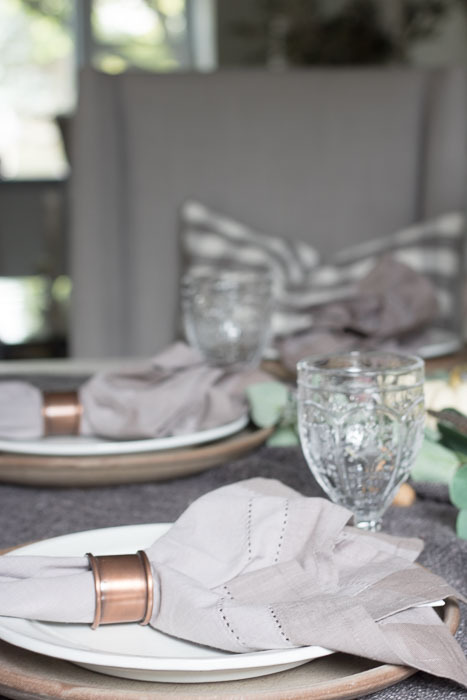 Your home is beautiful and I am in love with your moody dining room table! Thank you so much Sandra! That means so much! Deb, your tour is absolutely gorgeous! 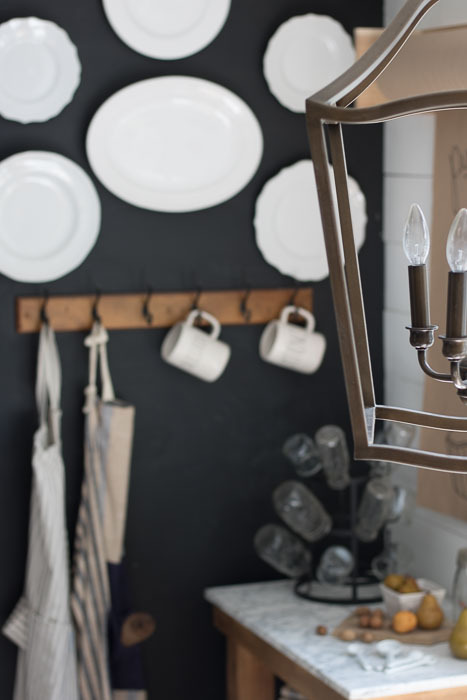 I am a light and bright girl but your moody dining room has me swooning!! Thank you so much Leen! I am with ya on that. 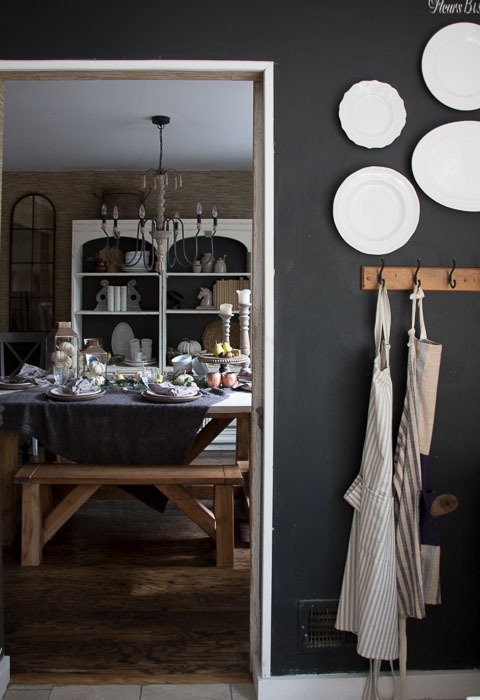 I always get stuck between dramatic and moody and bright and airy. I just love your home! 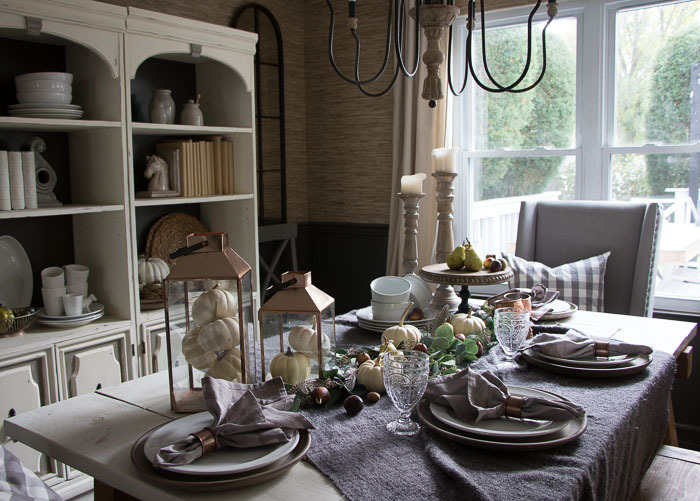 Every room is so cozy and welcoming, perfect for the holidays! Your home is beautiful! I noticed all of the subtle pops of texture and it really adds so much interest and character. 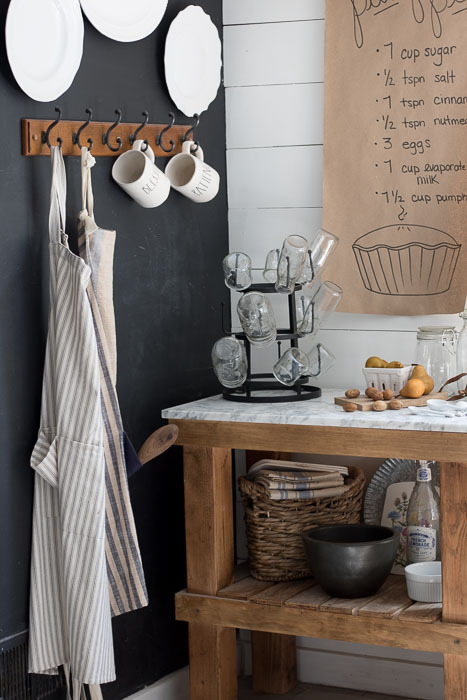 I like how you have used wood cutting boards throughout your decor. 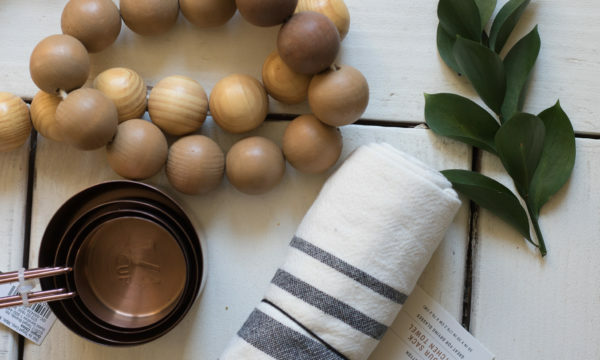 The wood with your charcoal grey is beautiful. Thanks for sharing. Thank you so much sweet Jolen! 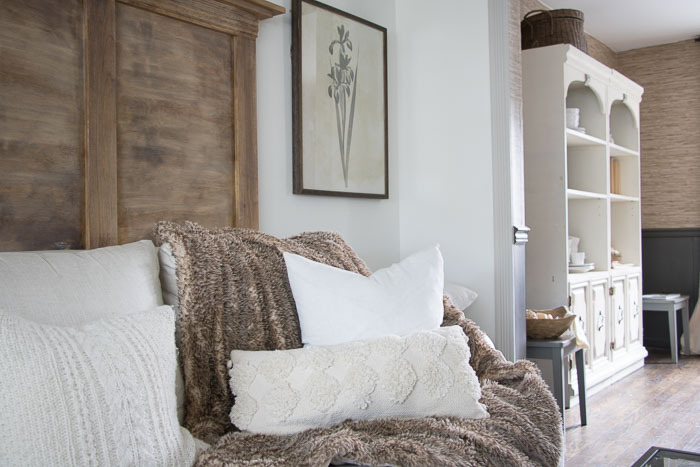 I love mixing textures and woods. I LOVE your fall tour, Deb. 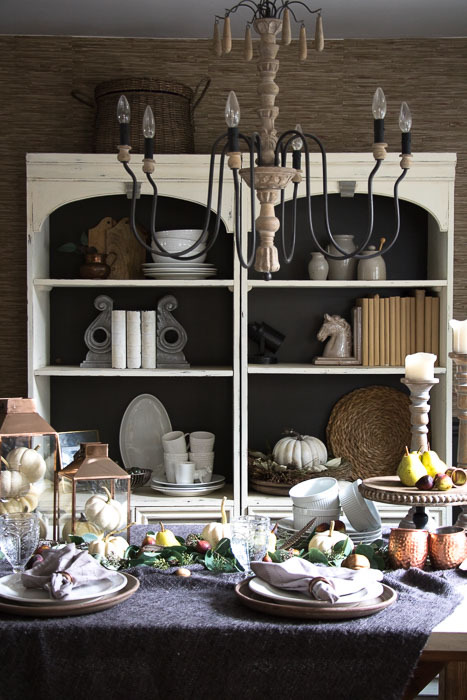 The dark, fall textures are perfection! Thanks for organizing such an amazing tour. Thank you so much Jamie! That means so much! Wow Deb this is all so gorgeous and magazine worthy!!! Great tour!! For the longest time I wasn’t getting your blog posts in my inbox anymore; actually let me rephrase. I’m still not getting them for some reason but thankfully you started sending the emails recently notifying us of blog posts and directing us to your blog. I’m so glad you started doing that because I would miss so many posts. With that said I’m glad you like Kirklands as much as I do! They have some of the cutest and budget friendly things. 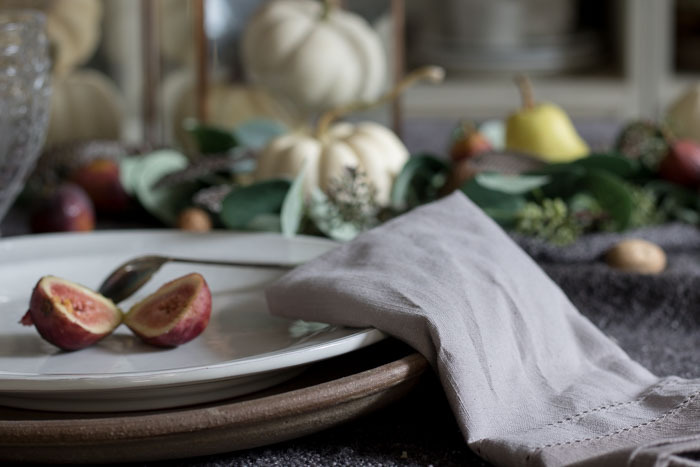 I just took a peek at their website and one of the things I came across that I really like right now is the Kindness Plate Cake Stand. What a cute idea to “bake” it forward. 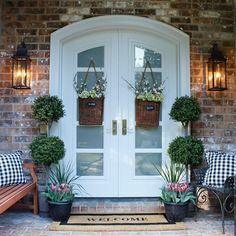 I really like your front door and the wreath! 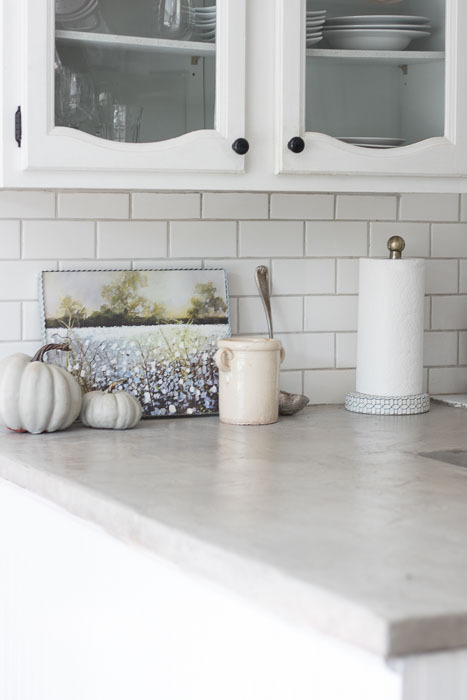 This is my first time ever stopping by your blog, I found it from Kendra’s fall home tour. Oh gosh, what a beautiful home you have! 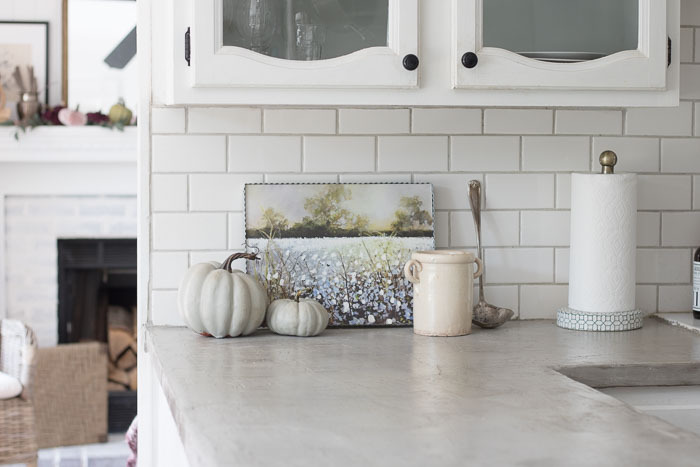 I love magnolia wreaths and those concrete countertops in your kitchen are so pretty! 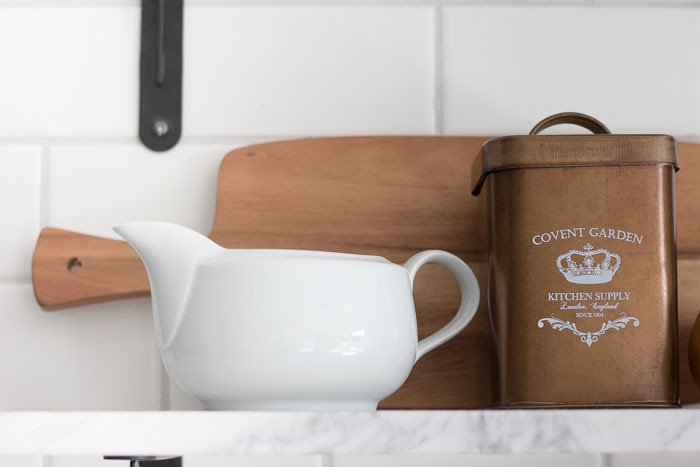 I also love that butcher paper roll, so much that I had to pin it! 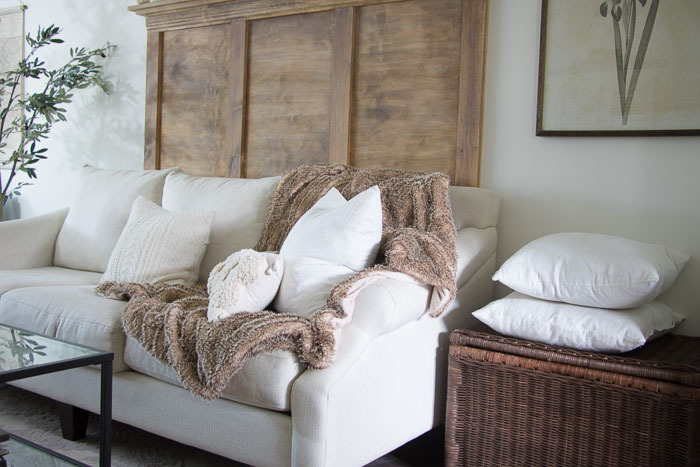 I decorate my home in neutrals, too, so of course I loved all yours! Deb, your home is gorgeous! 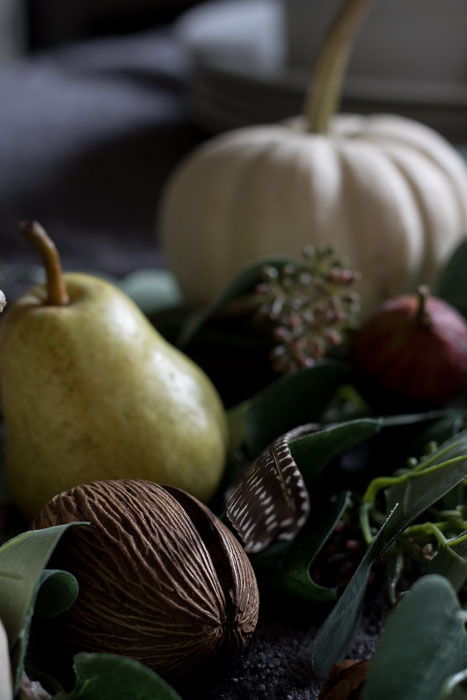 I love everything from the wreath to your beautiful, cozy dining room. 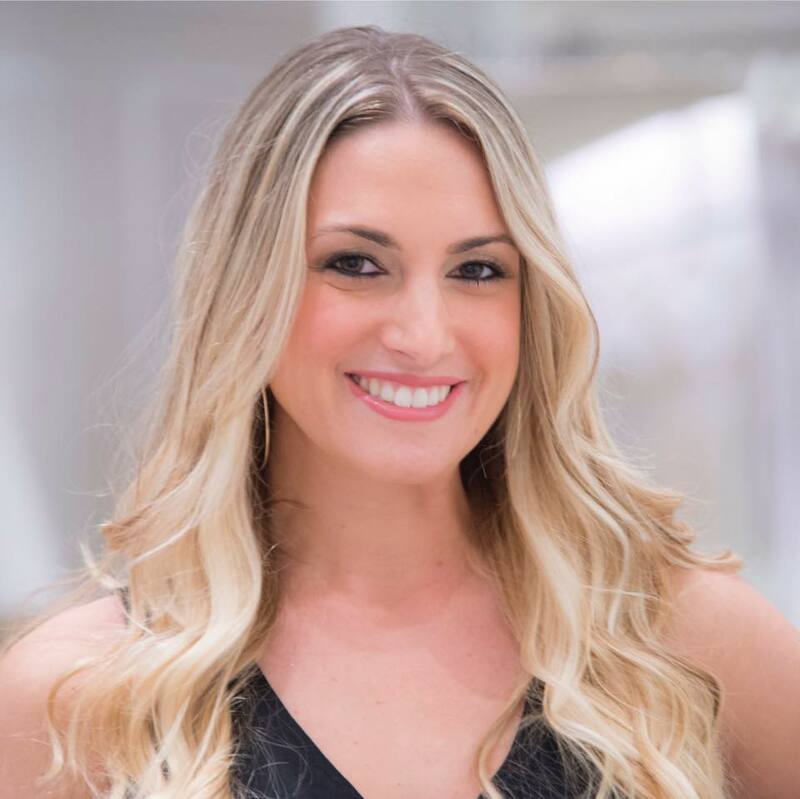 I’m so glad to be apart of this home tour with you! Thank you so much Ty! I so appreciate that! 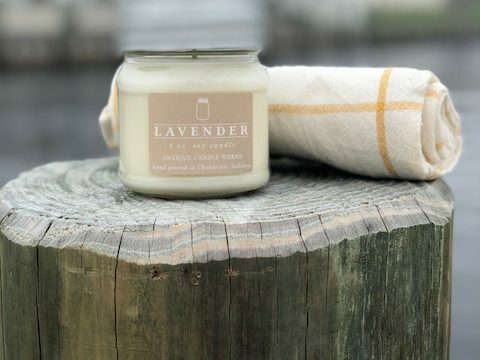 Looks great and you must be a Kirkland Rep 🙂 I love to buy a lot of thrifted and vintage items for a lower budget. Hi Nancy, Thanks so much! Nope not a Kirklands rep. They just opened one about 20 mins from my house, so I love browsing their new store. I’m with you I love thrifted and vintage items. 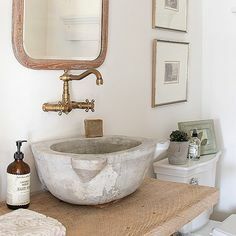 It’s hard for me to say, but I think vintage items are more expensive in my area then some home decor stores. I live in NJ..so I’m not sure if it depends on where you’re from. 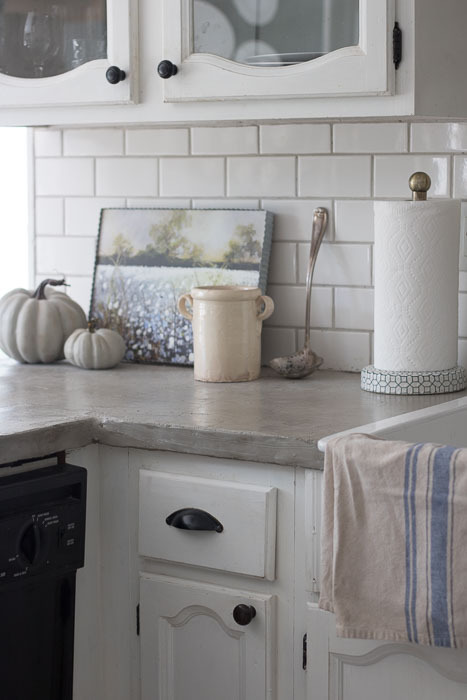 Either way a mesh of new and old is the best way to achieve a Farmhouse look. Beautiful!! Do you happen to know the stain color used on your front door? Hi Kendra, Yes! I used weathered oak. But it came out different one my door then I have used it in the past. Where did you get your beautiful door?? 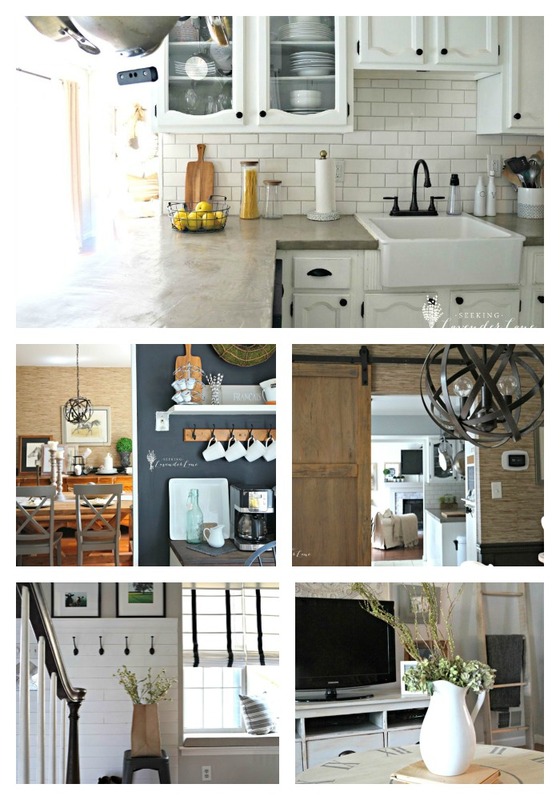 We have just purchased a home we will be renovating and it is exactly what I picture! Hi Sarah, thank you so much! I bought it from a local shop in NJ called door emporium. I’m not sure if they are a chain or not. I hope that helps.